Combining style and performance, this ultra light (30 gr) cap is designed for outdoors activities like running and hiking. 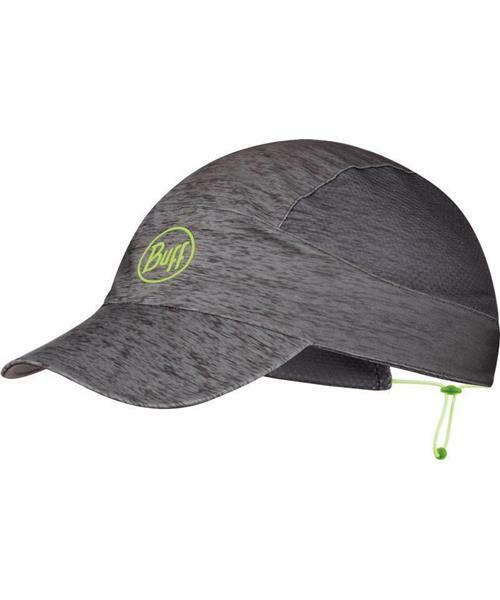 The Pack Run Cap offers outstanding protection against the sun and excellent sweat management. On top of everything, it packs into a tiny ball and recovers its original shape when released.